A totally speculative wishlist for Google's rumored gaming system. It's called "Yeti," and it's the code name attached to an intriguing rumor about Google’s gaming ambitions that emerged this week. The rumor suggests the company is developing its own cloud-based gaming service and home console. As The Information reported, the so-called service would stream games into users’ homes from remote servers, allowing users to play on a Chromecast or a new console made by Google. A game console from Google could be a big deal, akin to how Microsoft transformed the gaming business after launching the Xbox in 2001. Still, this week’s reporting offered scant details how Google’s gaming service might work, what its hardware might look like, and when we’ll see the fruits of these efforts. Android TV could give Google’s gaming system a boost with a sizeable app selection and powerful voice controls. Let’s set aside the gaming element for a moment. 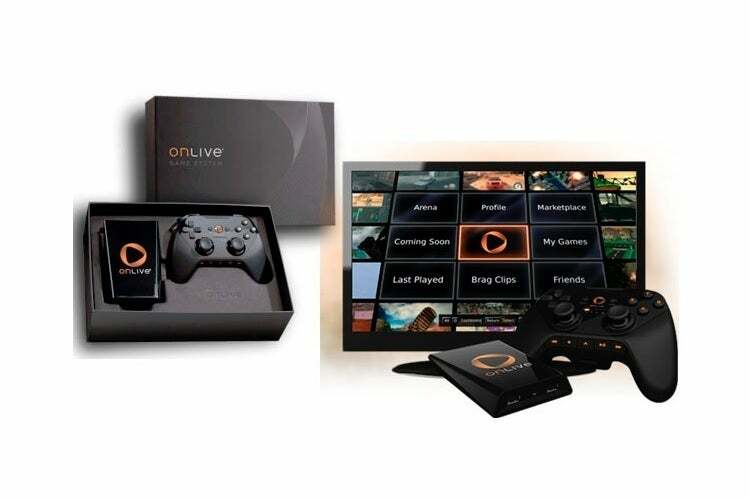 Strictly as a media player, Google’s Android TV platform already runs circles around the Xbox One and PlayStation 4. It has a bigger selection of streaming apps, a simpler menu system, and best-in-class voice search from Google Assistant. An Android TV-based game console could preclude the need for a separate streaming device such as Roku or Apple TV, and would even have a respectable selection of indie games to start with. 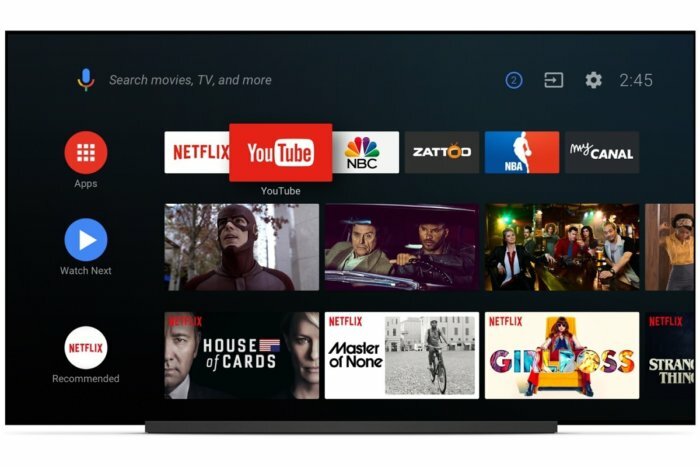 Using Android TV should be a no-brainer for Google, but the company has done stranger things before, like replace popular messaging apps with ones that nobody asked for. Here’s the problem with cloud gaming services in general: None of them provide enough incentive to give up playing games natively. Sure, the hardware can be less powerful—and therefore cheaper—but the downsides are higher latency and potential reliability problems. For the vast majority of people who want to play console-quality games, those are unacceptable trade-offs. 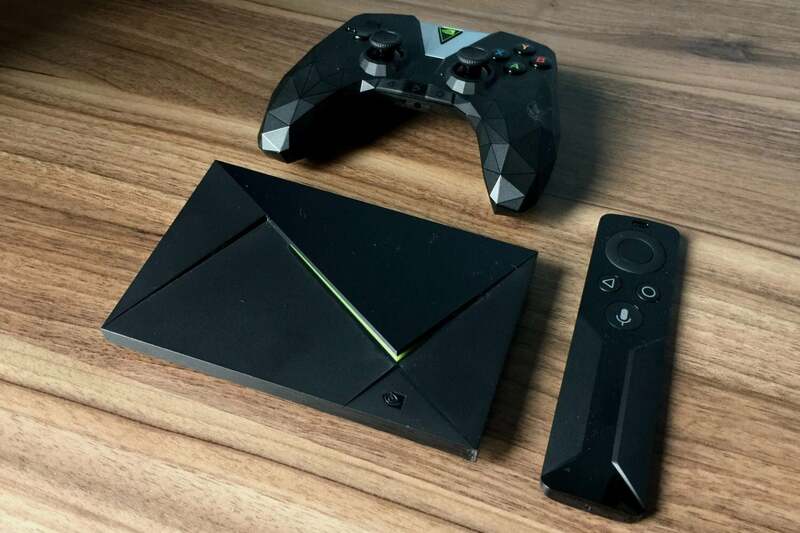 Besides, the role of a capable Android TV streamer with a side of cloud gaming is already occupied by the excellent Nvidia Shield TV. We don’t need another one of those. What we could use is an Android TV system with enough power to run modern games offline. That could mean another stab at running Android on x86 processors, souped-up Tegra chips from Nvidia, or deeper forays into custom Google chips. In any case, the console should at least be able to hold its own with an Xbox One or PlayStation 4. No disrespect to the Nvidia Shield TV, but Google’s game console shouldn’t try to do the same things. 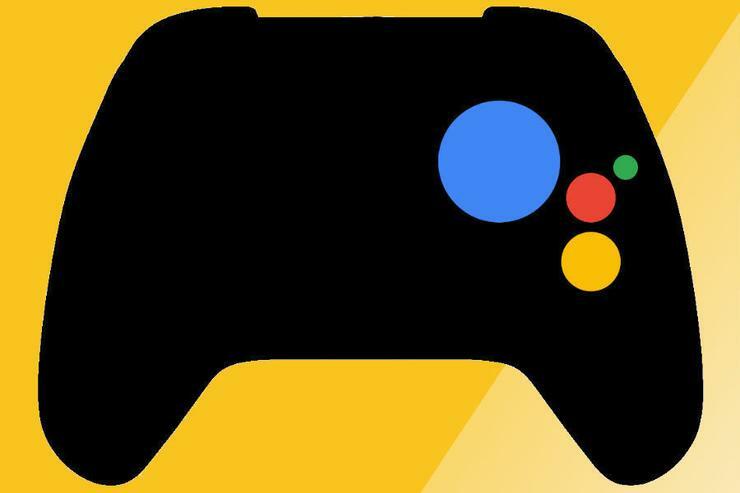 What role should cloud gaming plan on Google’s hypothetical game console, then? Let’s admit that cloud-based gaming is at best a supplement—something you turn to when you’re outside the house or away from your primary television, or when you want to start playing a game that hasn’t fully downloaded yet. Nvidia is on the right track with its GeForce Now service for PC and Mac, which turns any lightweight computer into a portal to users’ existing PC games on Steam or other PC services. Google could build something similar around its game console, allowing cloud access to any game that users have purchased locally. Like it or not, games are services now, which means any Google gaming effort will be dead on arrival without multiplayer. This is a chance for Google to leverage its existing services and reimagine how online gaming ought to work. Perhaps you could use Google Assistant to schedule online play sessions, or to find other players who are physically nearby. (The latter is a popular request among Xbox Live users.) Maybe a service like Allo could allow text chat across any device, while Google Hangouts could allow on-screen video chat with friends. Although PlayStation 4 and the PC already allow players to broadcast their in-game footage on YouTube, a Google game console could allow for even deeper ties to live streaming. Imagine, for instance, using voice commands to start, stop, and bookmark recordings—Cortana supports this already on the Xbox One, but only with Microsoft’s Mixer service—and getting system notifications when favorite streamers are going live. The cloud gaming element could allow for even wilder integrations, such as the ability for streamers to invite viewers into their play sessions, without the need to buy and download the game ahead of time. 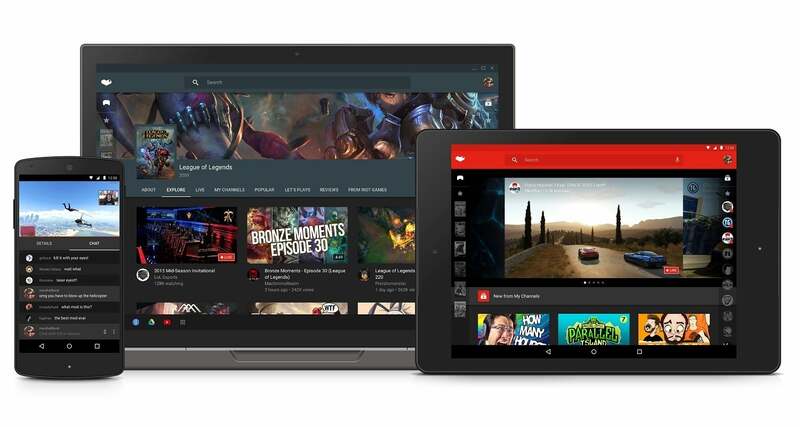 Deep console integration could help YouTube Gaming stand out. To be honest, the odds seem long for most of these things. The more likely scenario is that Google will release a lightweight Android TV box with some supplemental gaming features, much like the Nexus Player that launched in 2014. (There was talk of building “a videogame console” in the lead-up to that launch as well.) The result will be underwhelming, Google’s commitment to gaming will waver, and anyone who’s skittish about investing in a game library that exists only on remote servers will wisely stay away. Happy to be proven wrong, though.